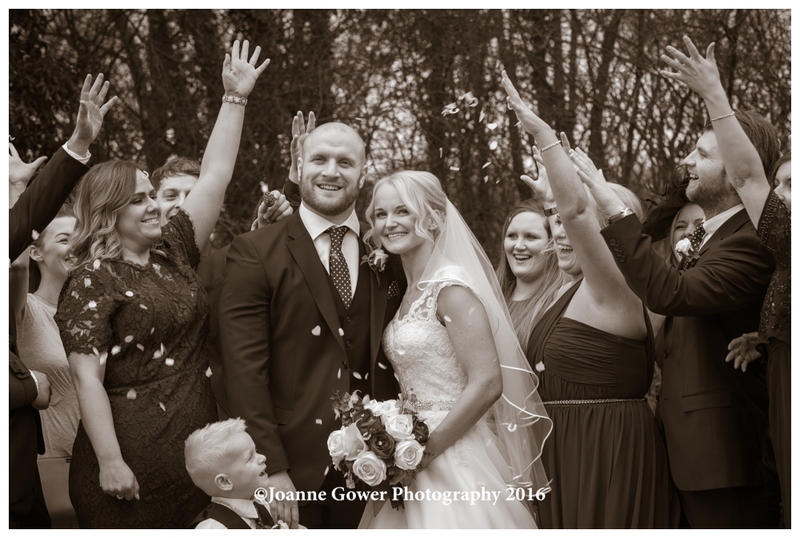 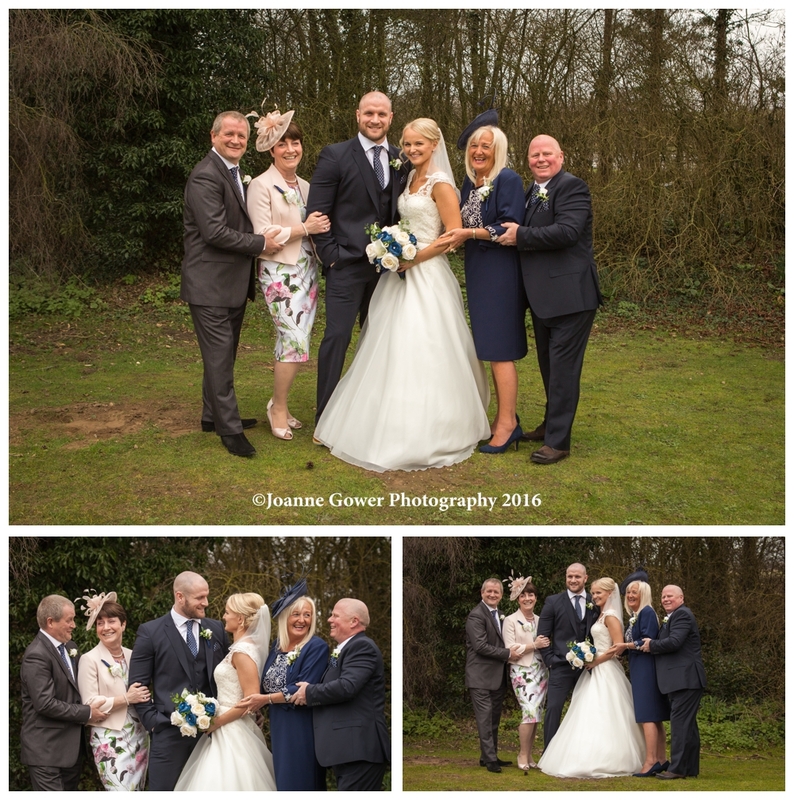 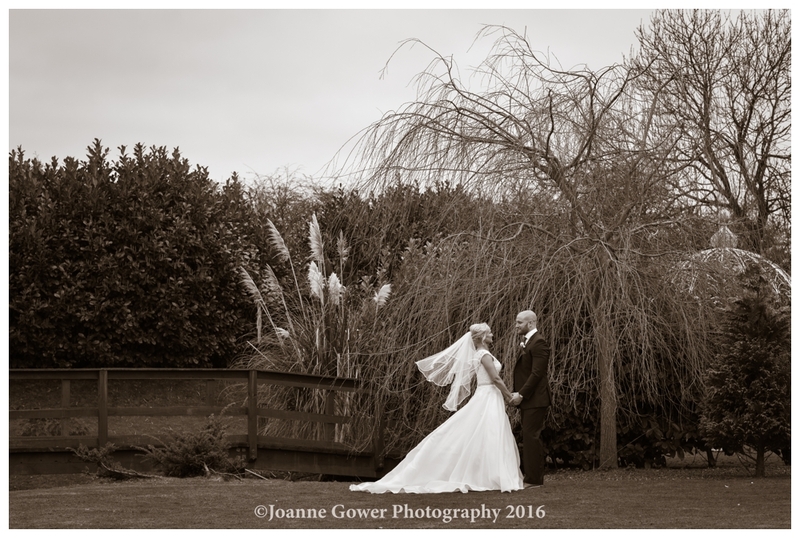 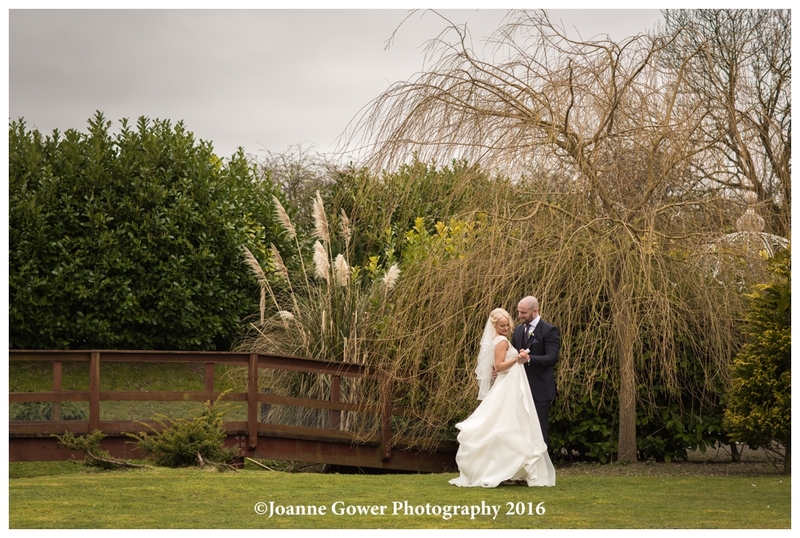 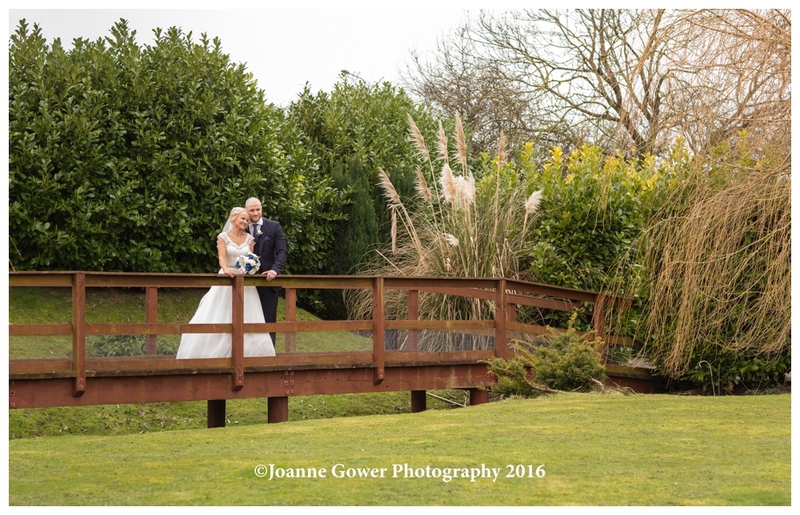 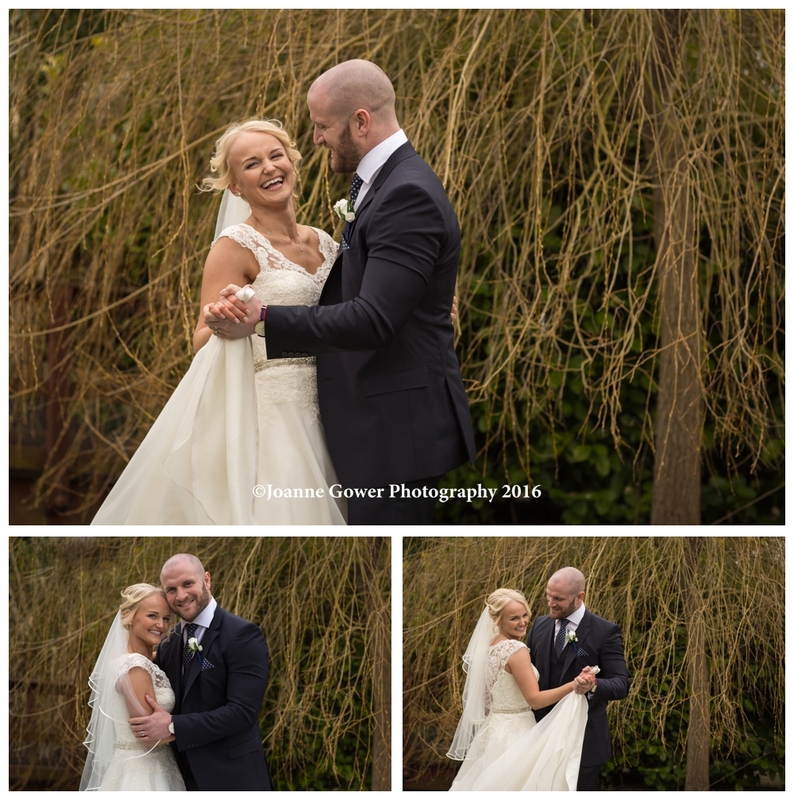 I am delighted to share with you the preview wedding photography for our first wedding of 2016, and wow, what a way to start! 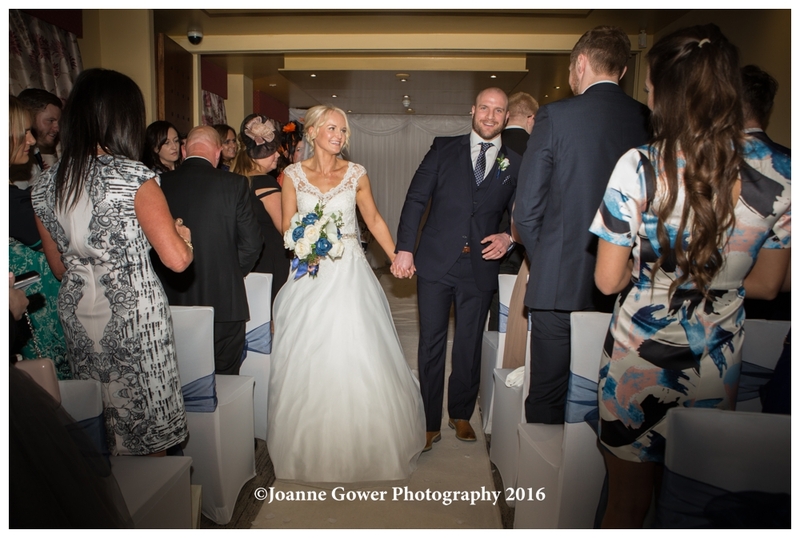 Many congratulations to Benna & Alex who were married yesterday at Lazaat Hotel & Restaurant. 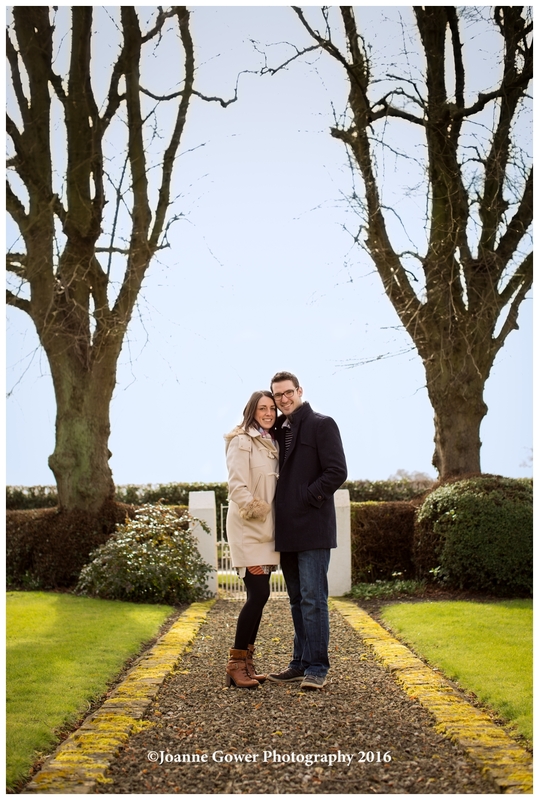 We started the day bright and early, with Benna at her parents home and were made very welcome by Lynn and Mike. 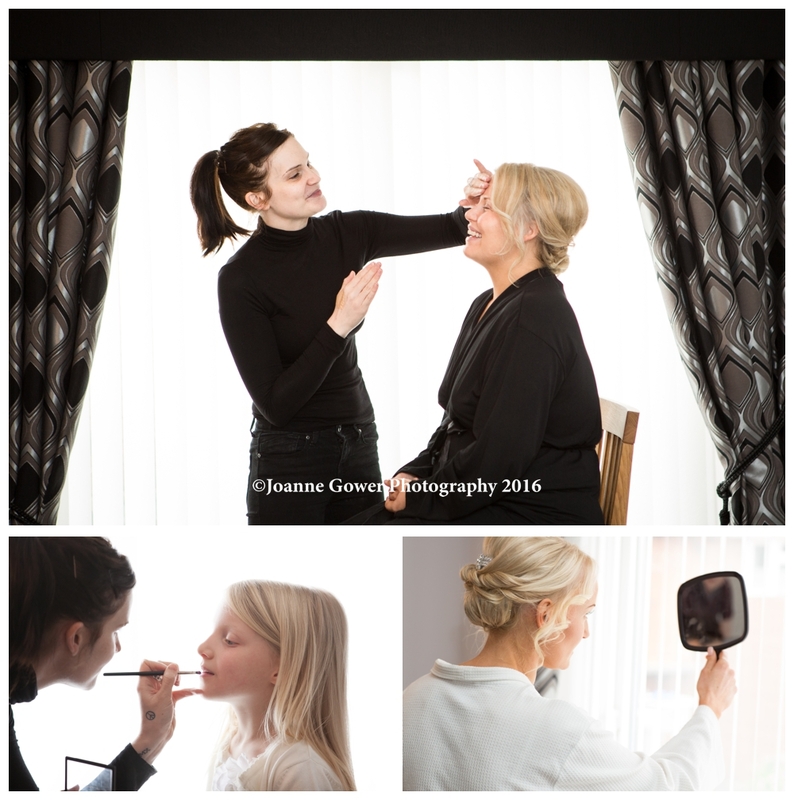 Kate Marshall was busy doing everyones make up and we managed to get some lovely shots whilst she worked. 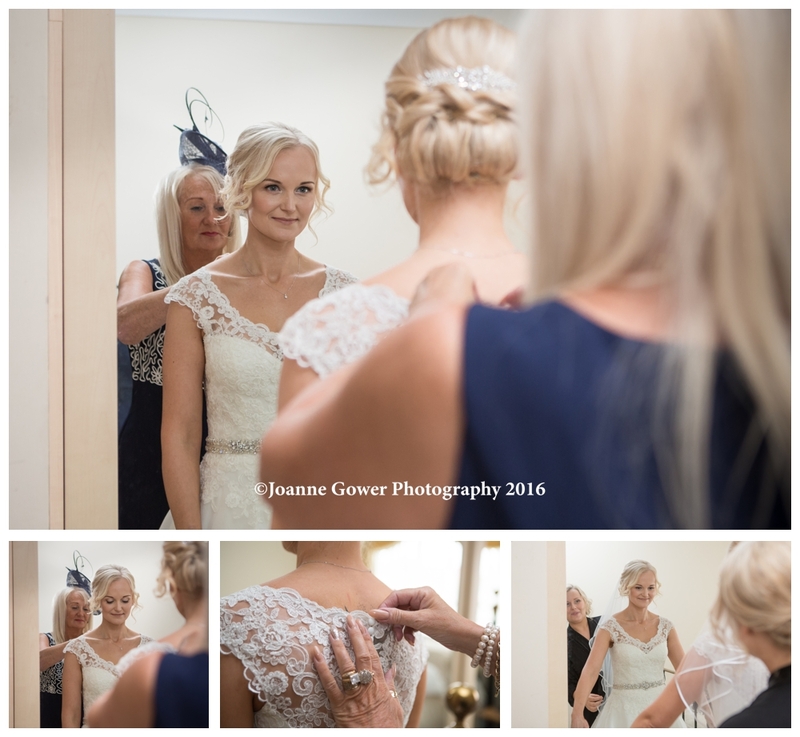 Benna was helped into her stunning dress from Bride & Co. in Hull, by mum (and a little bit of help from me! 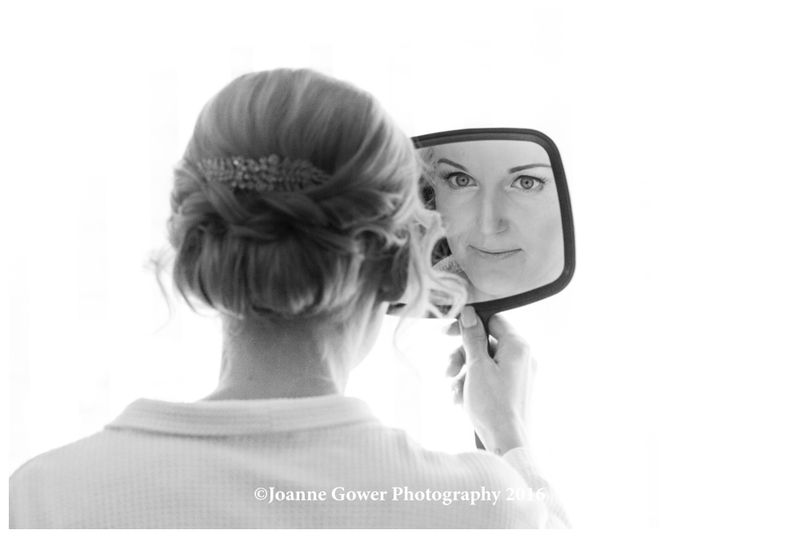 ), and sister Holly was there to help with the finishing touch; the veil. 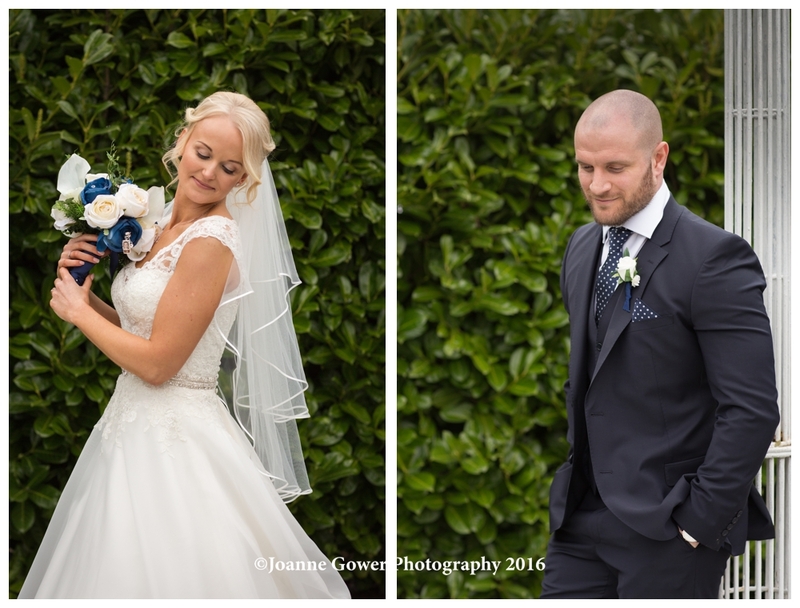 The brides hair was done by Gemma Harrod at Sweet Hair and Beauty, and the beautiful flowers were supplied by A Perfect Wedding. 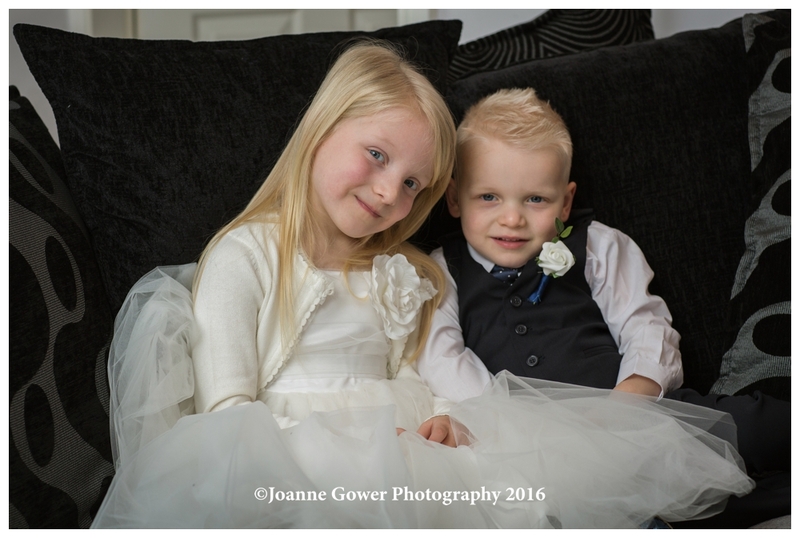 William and Phoebe watched excitedly as their mummy got ready and preparations came to a close. 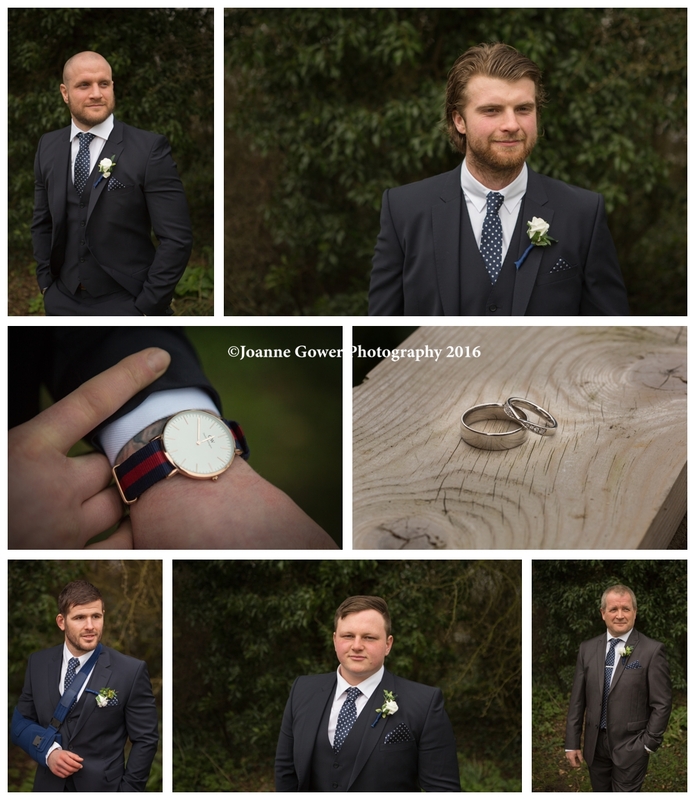 We then headed off to meet up with Alex and his best men, Scott and Aaron, at Lazaat. 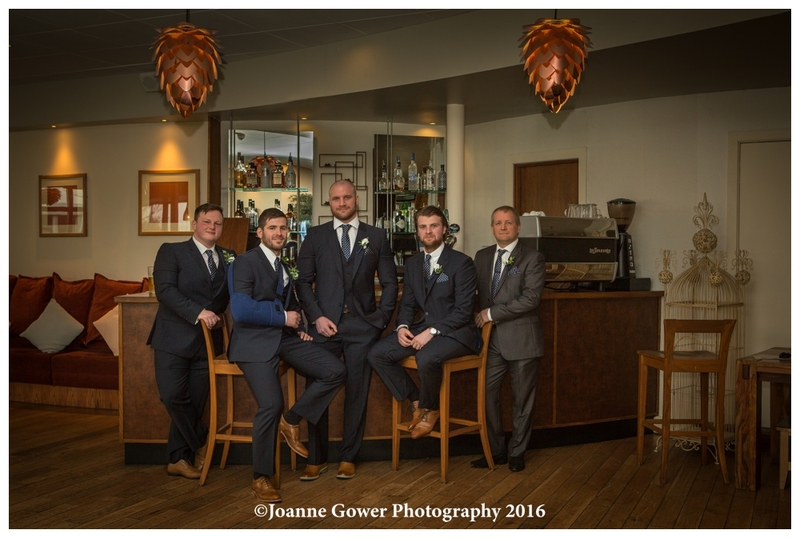 They all look super cool in their suits from Slaters and we quickly completed our photography, before Alex headed off to meet the registrar. 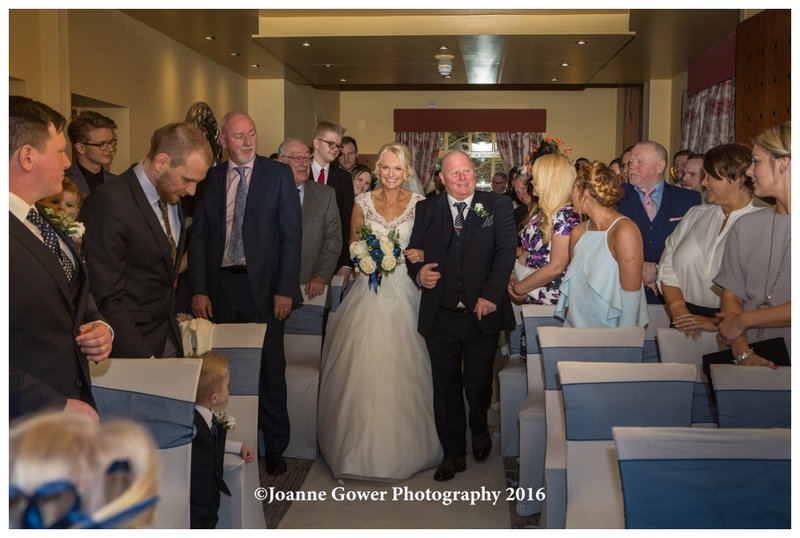 Guests began to arrive, and we all waited excitedly for the arrival of the bride and her father. 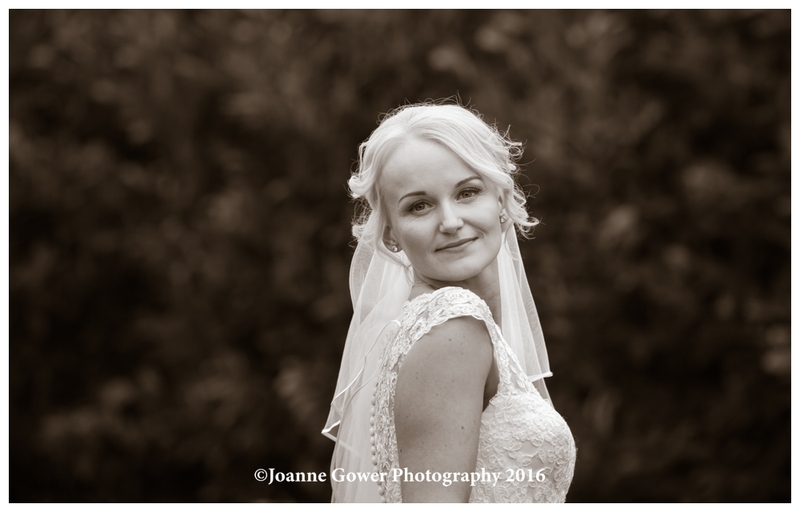 Traffic delayed her arrival, and all were beginning to get a little twitchy when the car, driven by Chauffeur Luxury, was spotted. 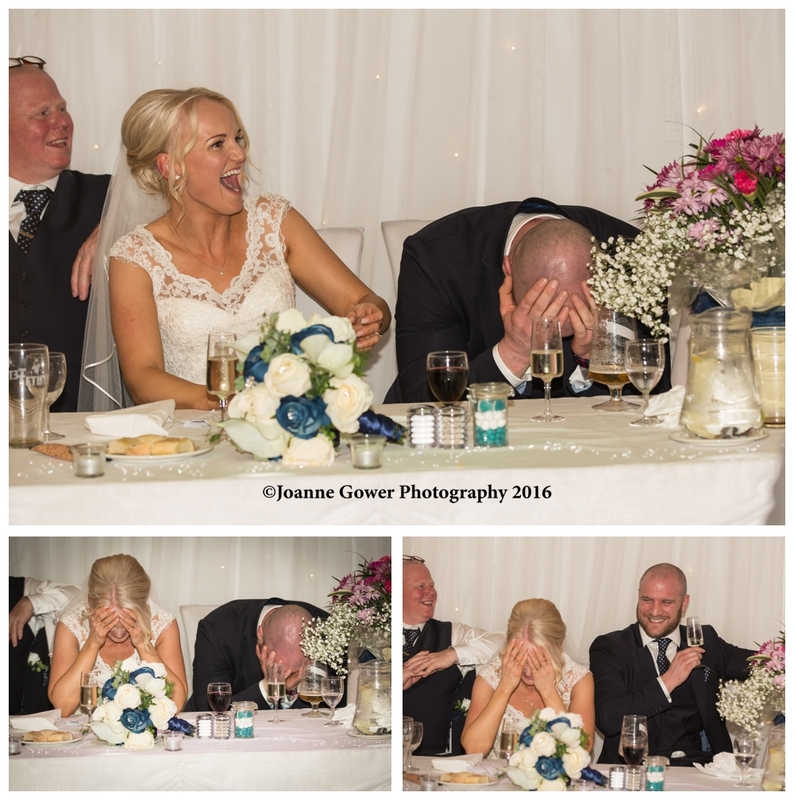 The bride was whisked inside quickly, and the wedding itself was soon underway. 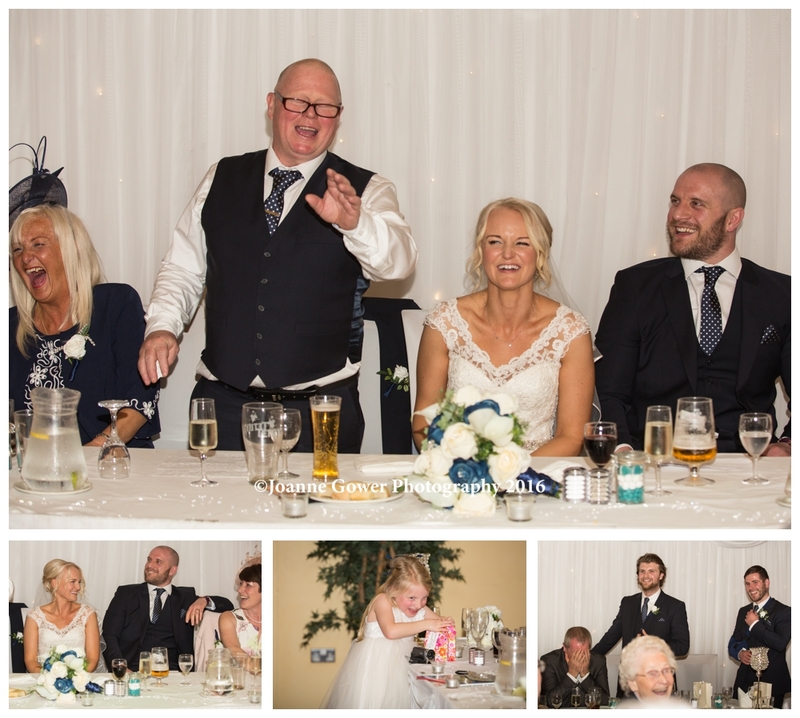 After the ceremony guests enjoyed drinks whilst the happy couple received their congratulations and best wishes. 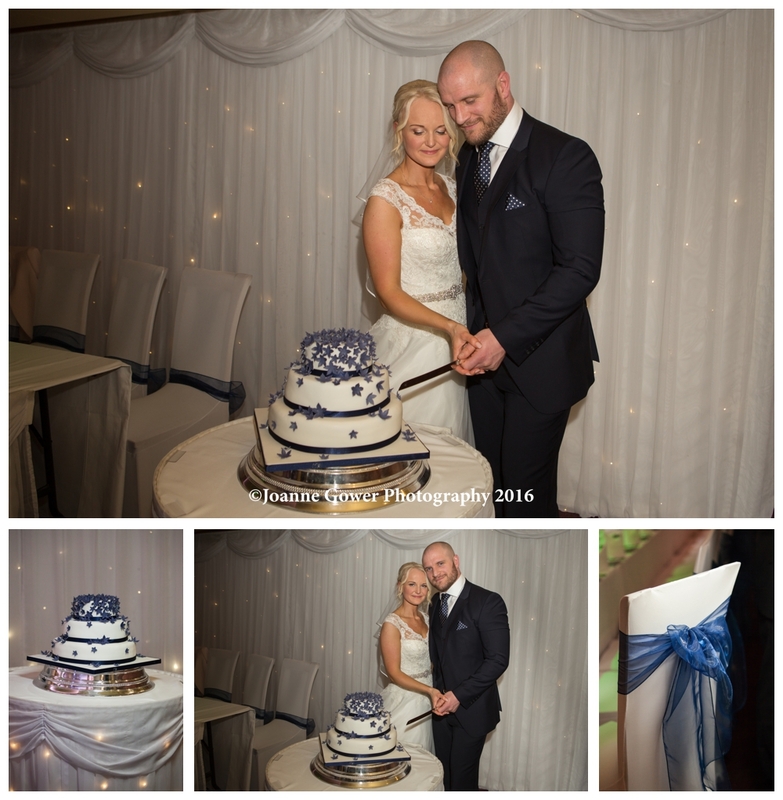 The venue was beautifully decorated by A Perfect Wedding with table decoration by Bellisima Design. 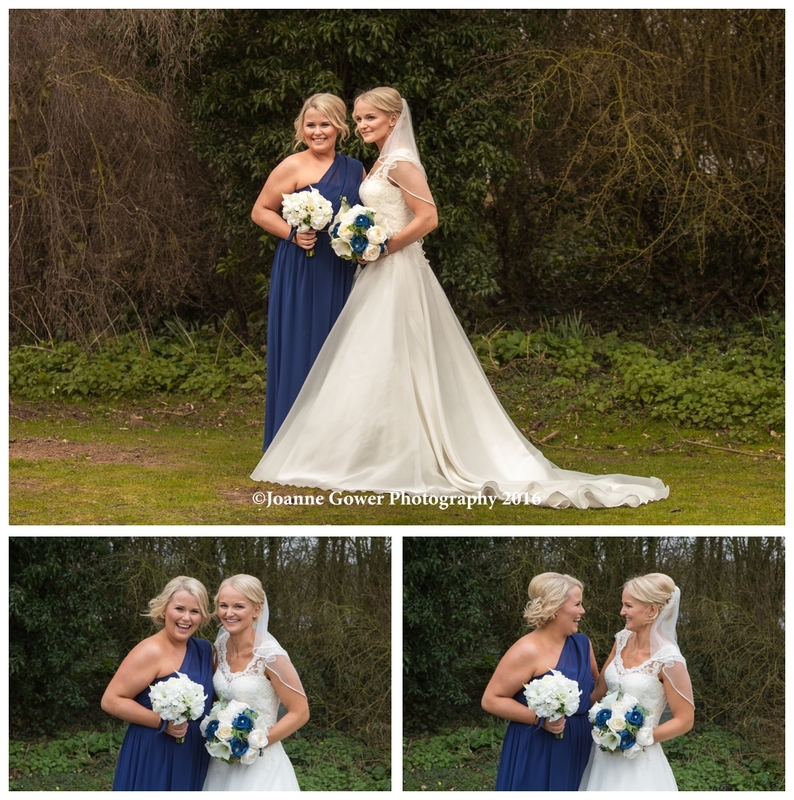 The brides friend, Kara made their lovely cake. 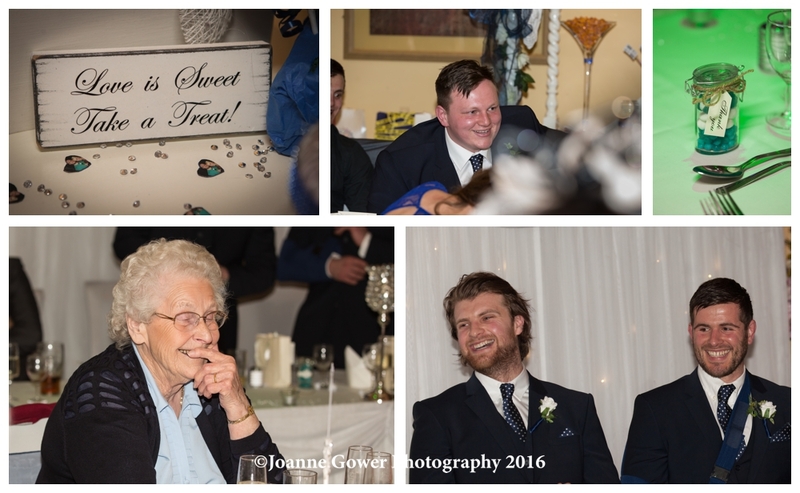 Speeches were delivered in the traditional manner, after the meal, with the best men, Scott and Aaron, creating hysteria and embarrassment in equal measures, with their candid anecdotes. 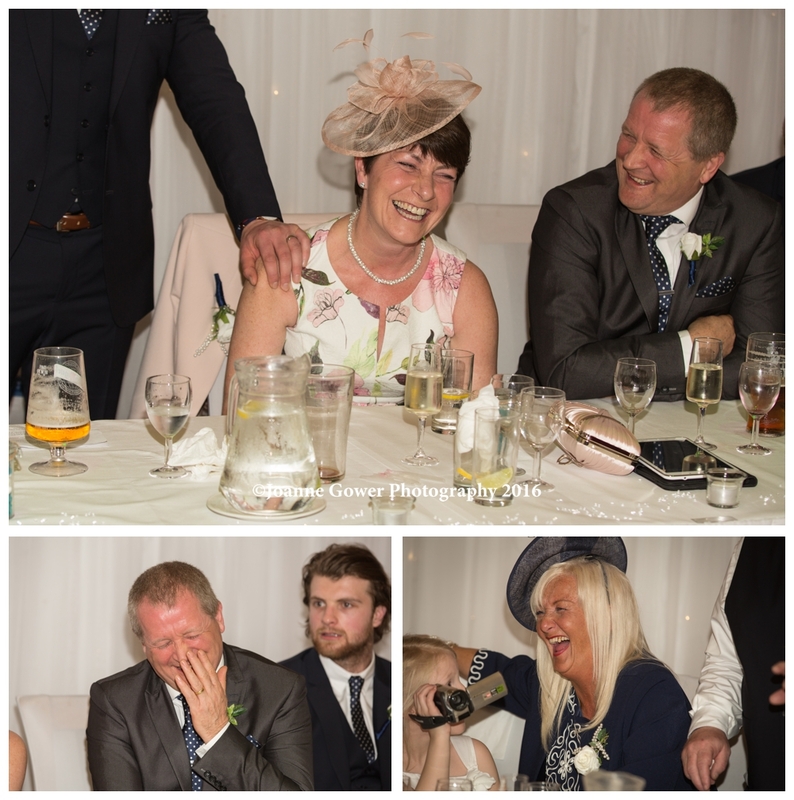 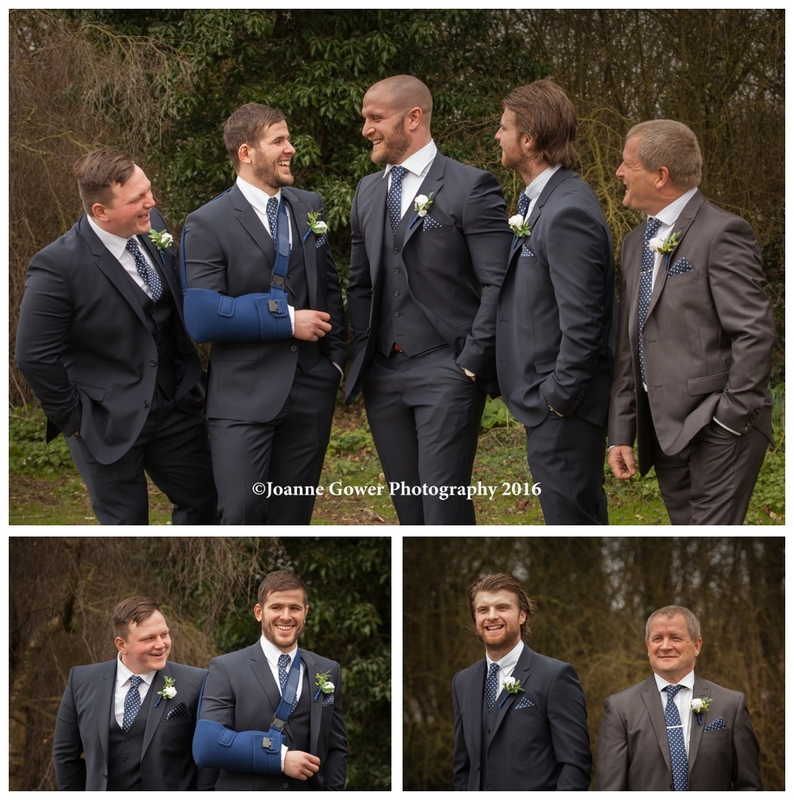 Such was the laughter, things had to stop for a few seconds whilst everyone giggled, the bride and groom held their heads in their hands, and great applause from the assembled guests resulted! 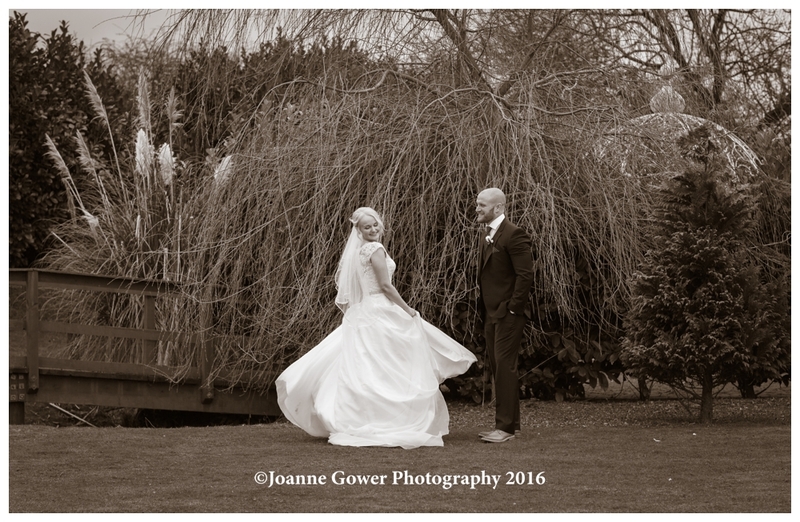 It was a really beautiful day, filled with much laughter and lots of love. 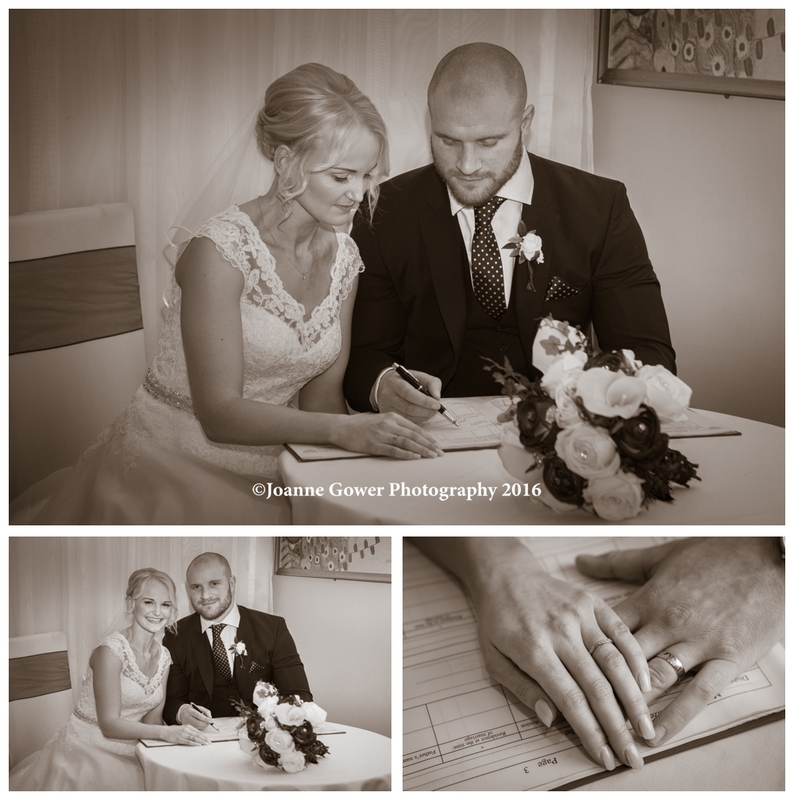 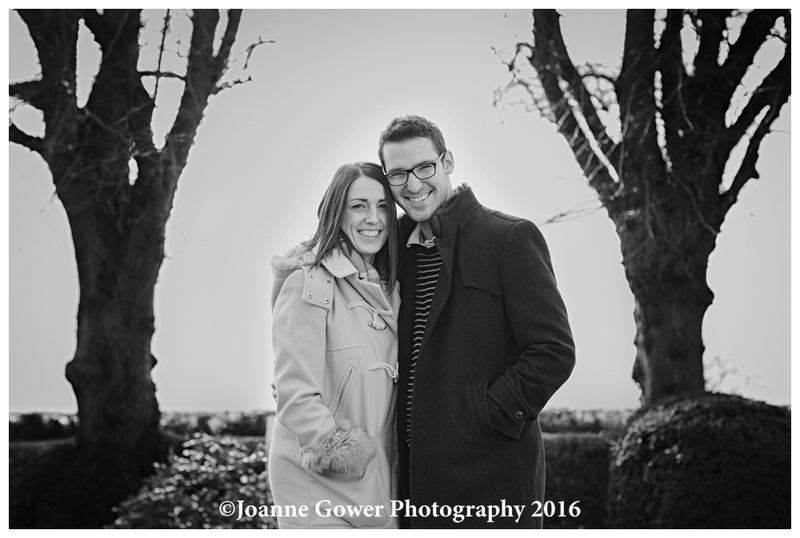 Benna and Alex are a really fantastic coupl,e and we had an amazing day photographing their beautiful wedding. 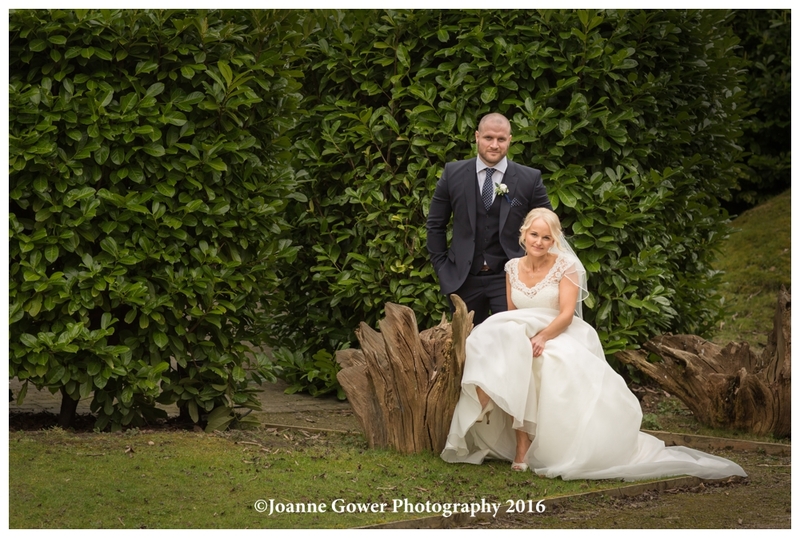 We wish them every happiness and look forward to sharing the rest of their wedding photography with them soon. 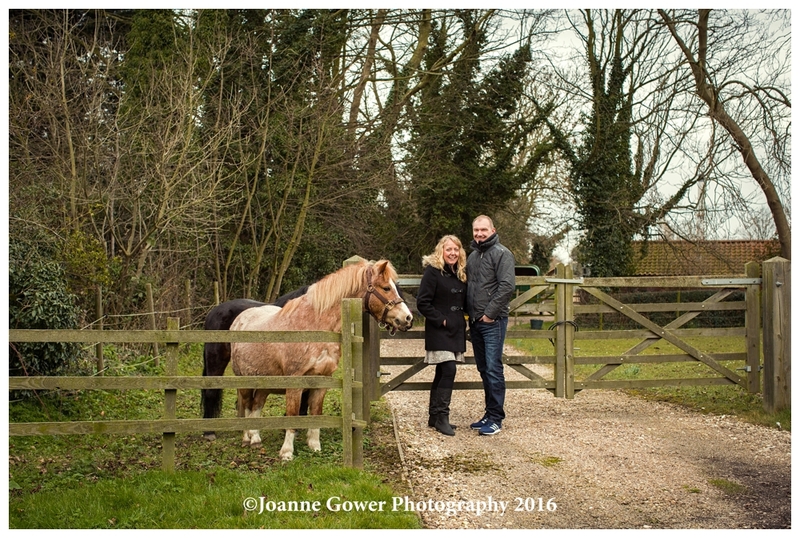 We had a lovely time on Sunday morning doing the pre wedding photography for Helen and Robert who are getting married at the beginning of April. 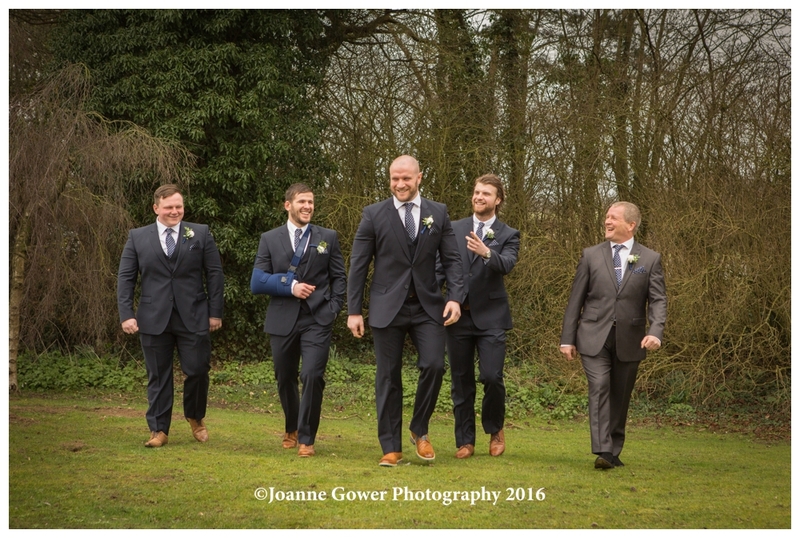 We met up with them at the church, and had a quick chat with the vicar, before heading back to the farm to go over the arrangements for the big day. 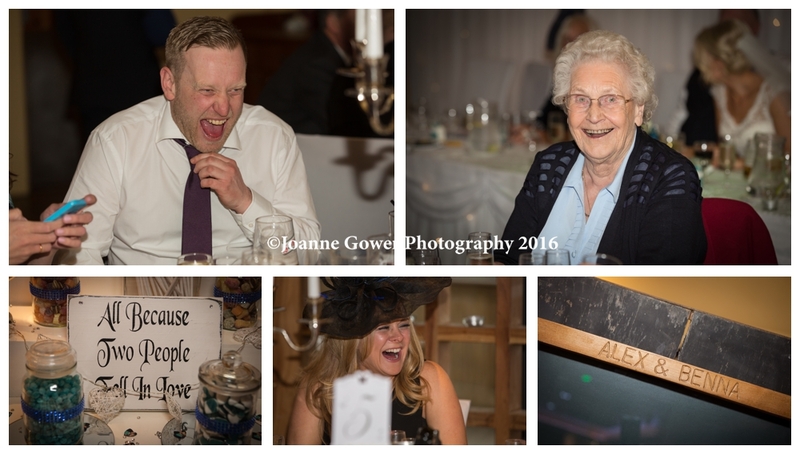 Helen and Robert’s marquee will be provided by All Occasions and our brief for the day is to focus on candid photography. 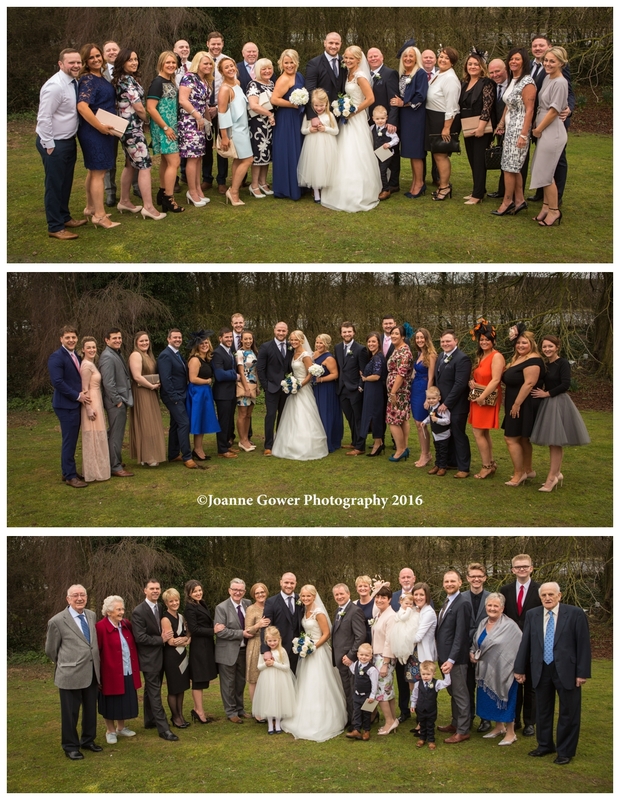 With a very short list of formal groups, this will leave us to capture the day as it unfolds, and will mean that the couple can enjoy more time with their guests, rather than standing in a line for lots of posed pictures! 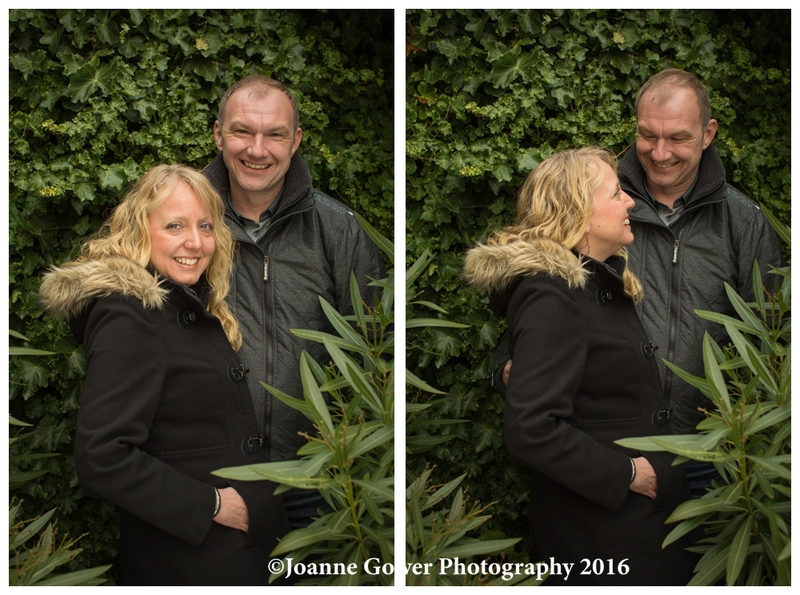 Helen and Robert are a lovely couple and are very relaxed with one another, and this comes across on camera. 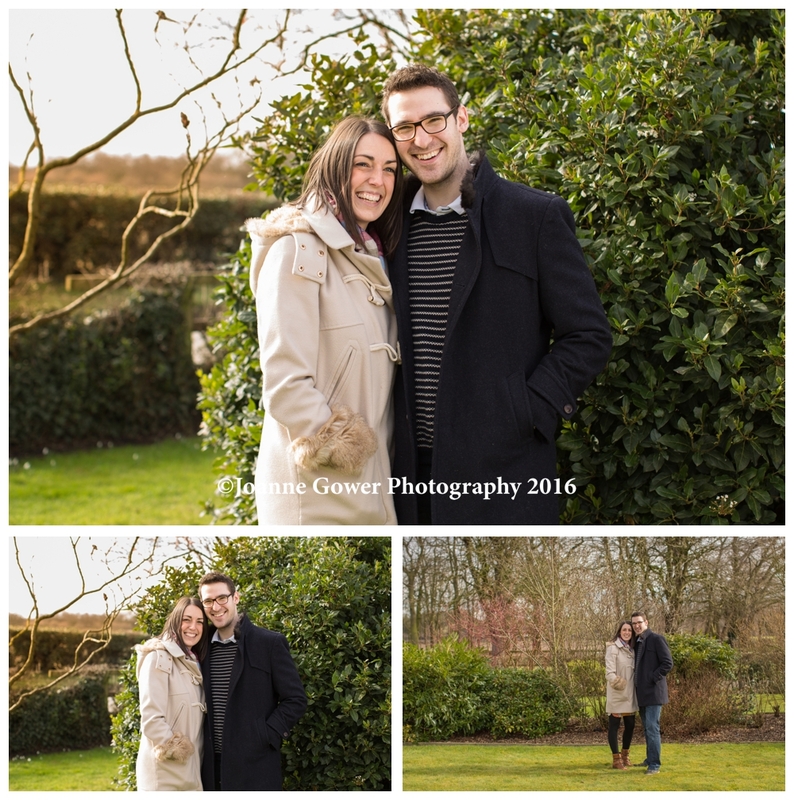 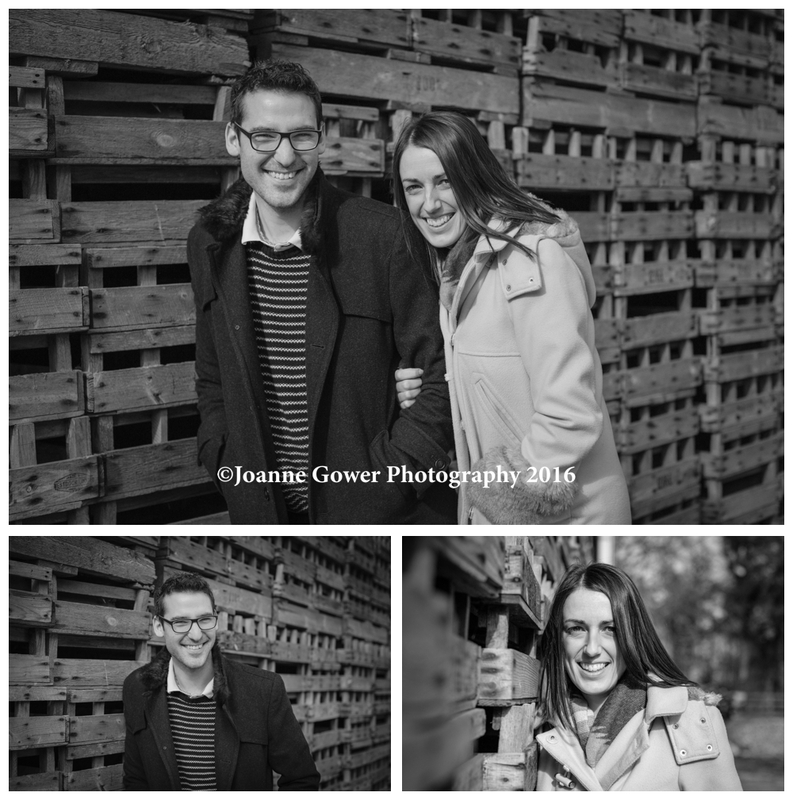 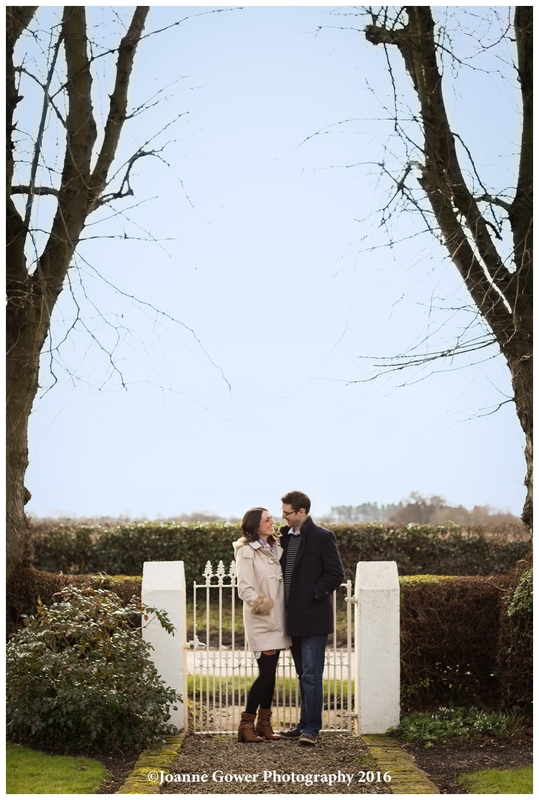 We are very much looking forward to photographing their wedding. 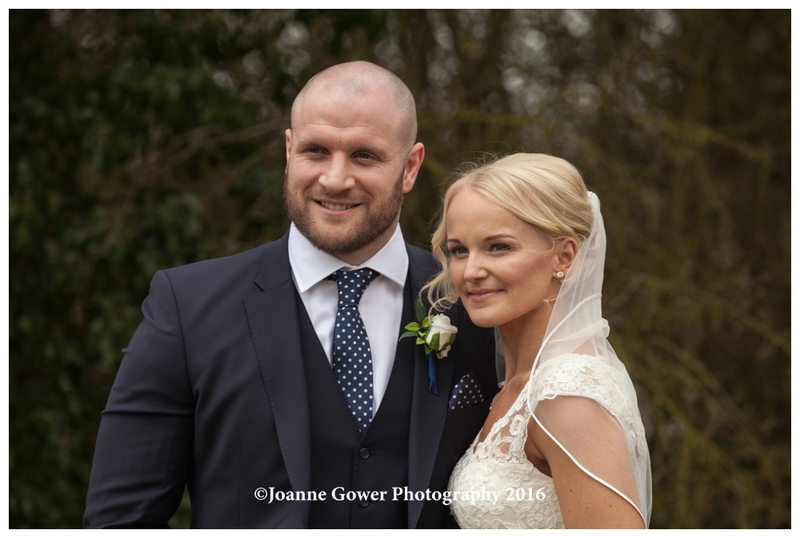 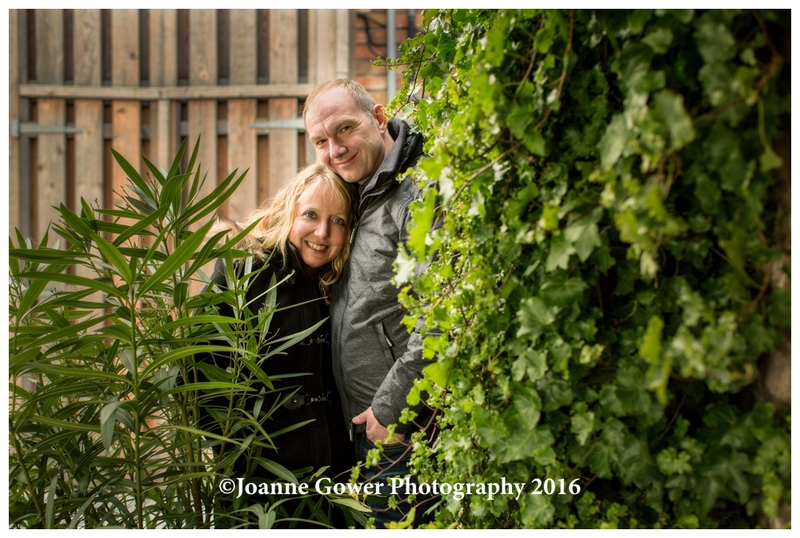 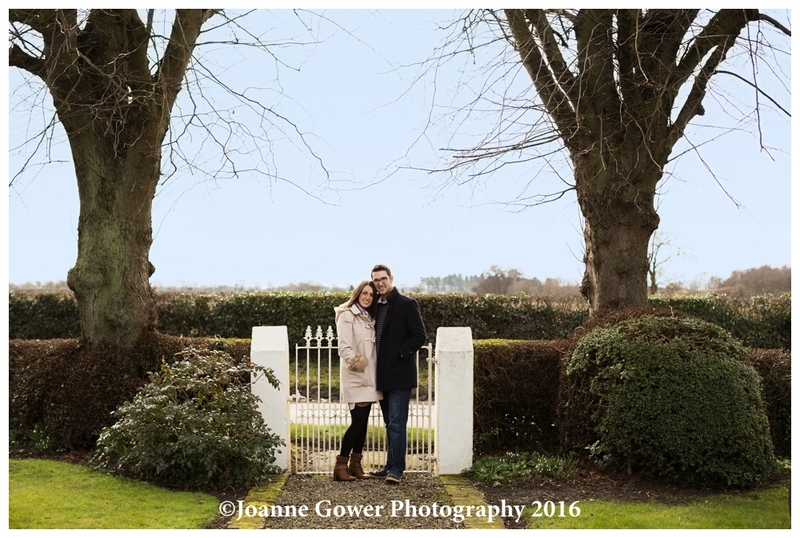 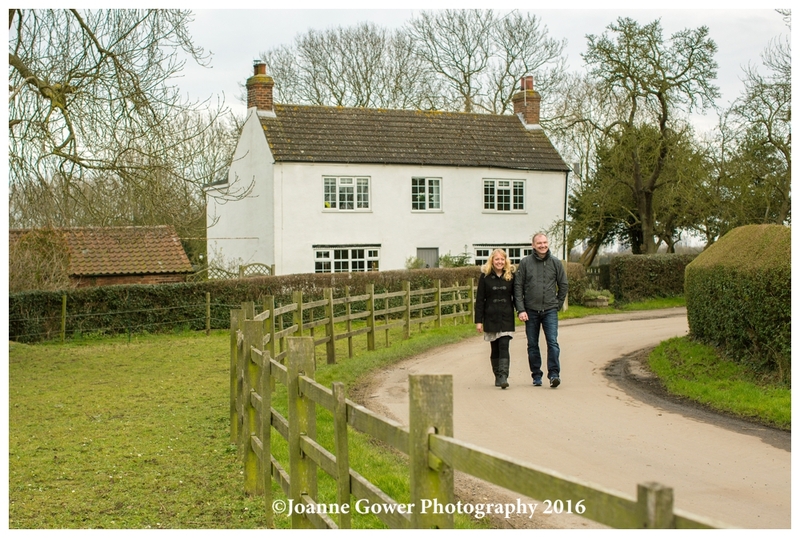 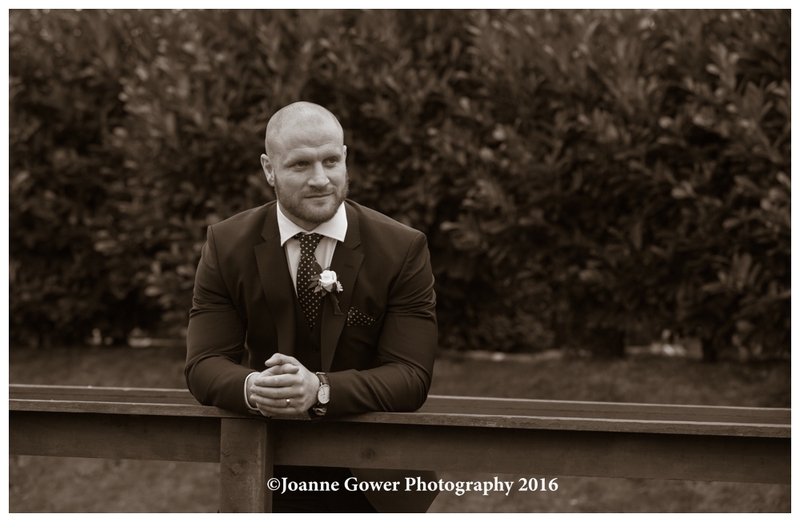 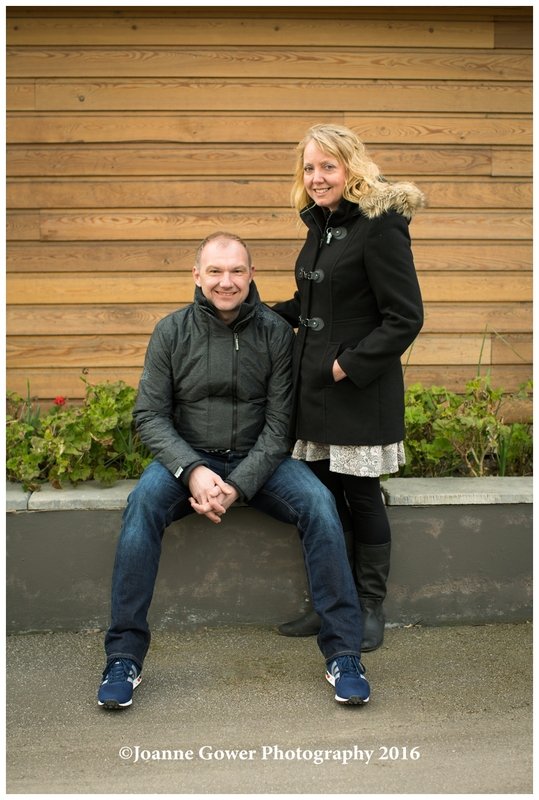 I am pleased to share with you the pre wedding photography for Shell and Mark, who are getting married at the Ashbourne Hotel, North Lincolnshire in April. 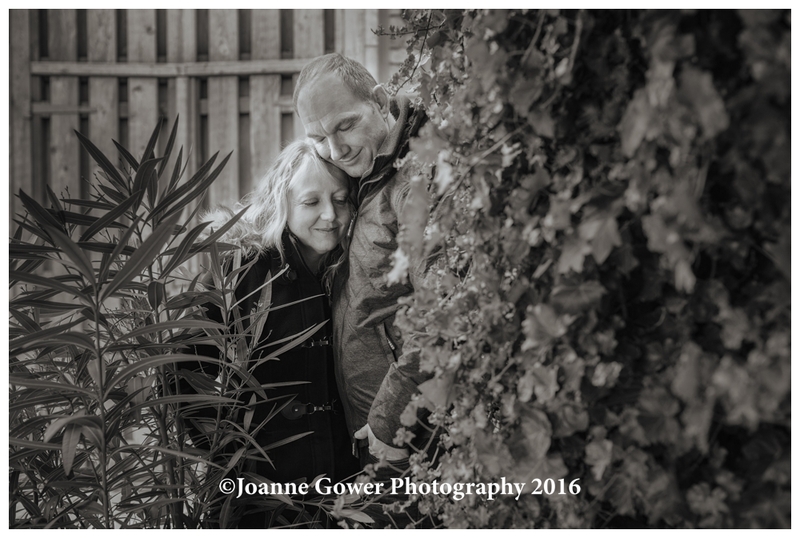 We had a really lovely afternoon with Shell and Mark, which included a brief stroll in the surrounding lanes whilst we chatted about their big day. 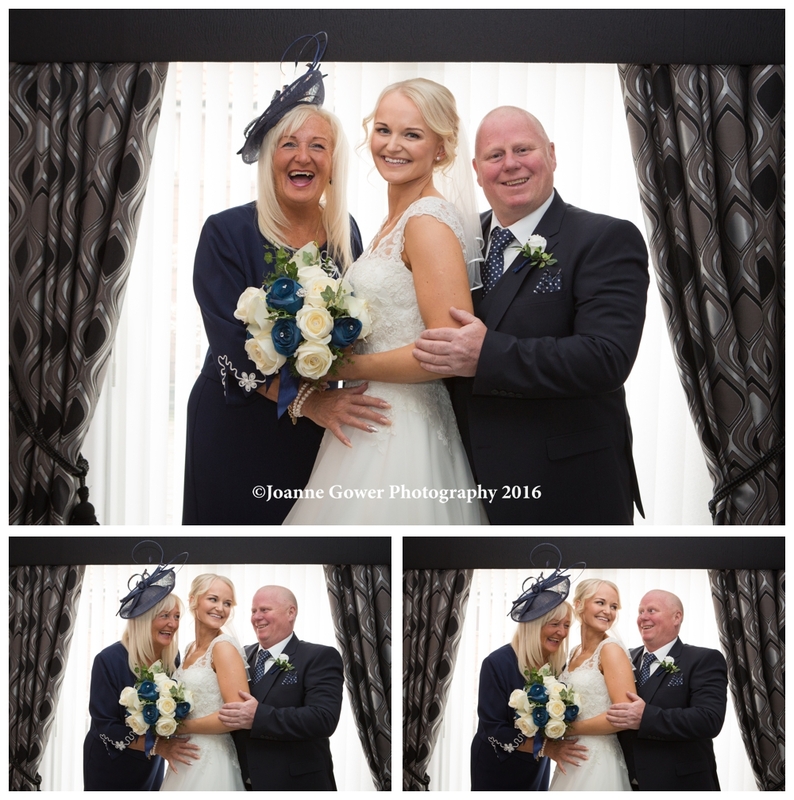 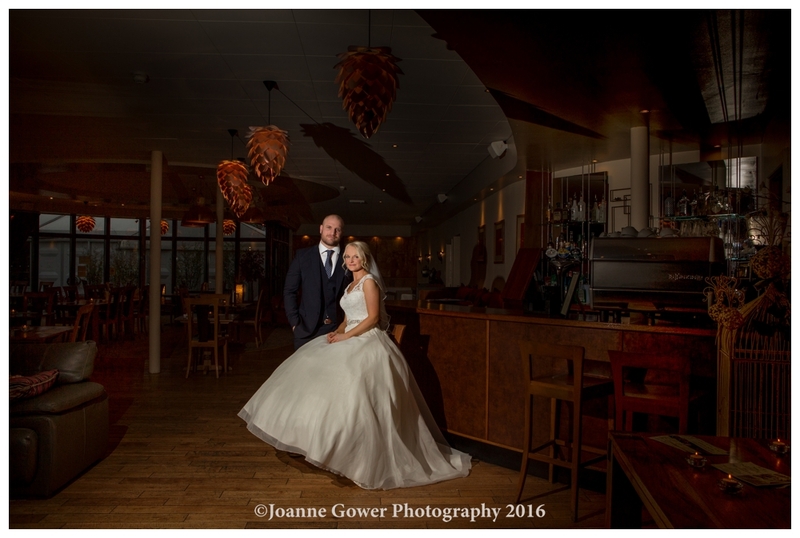 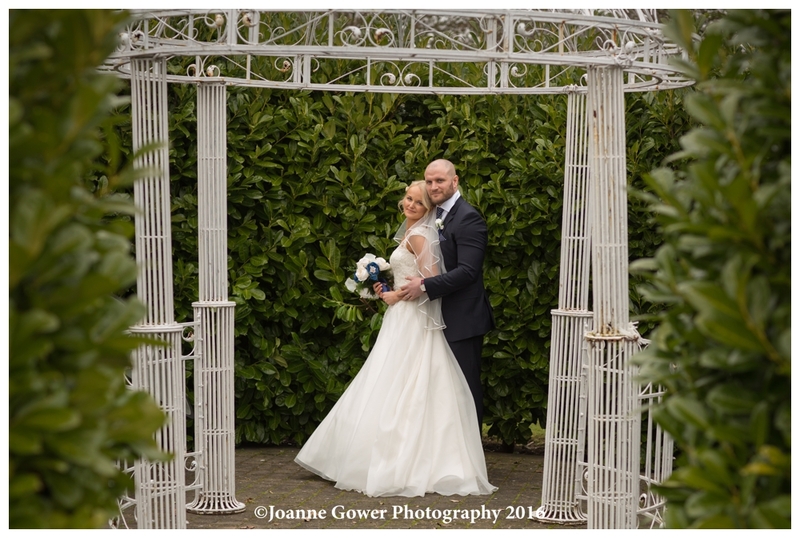 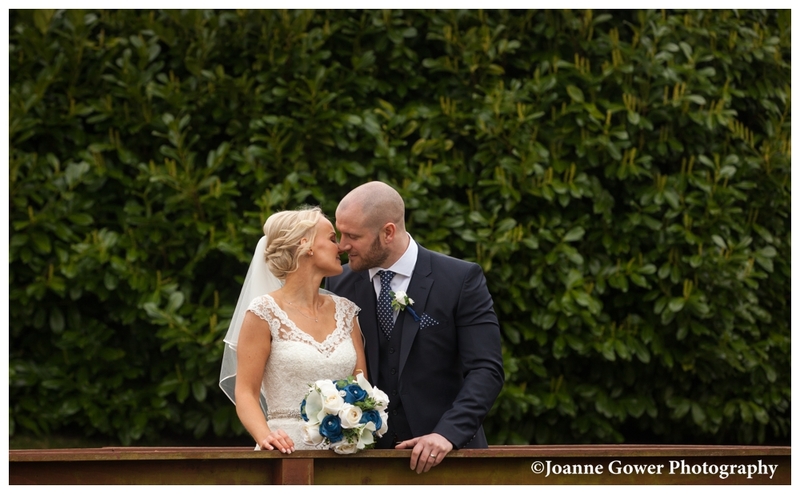 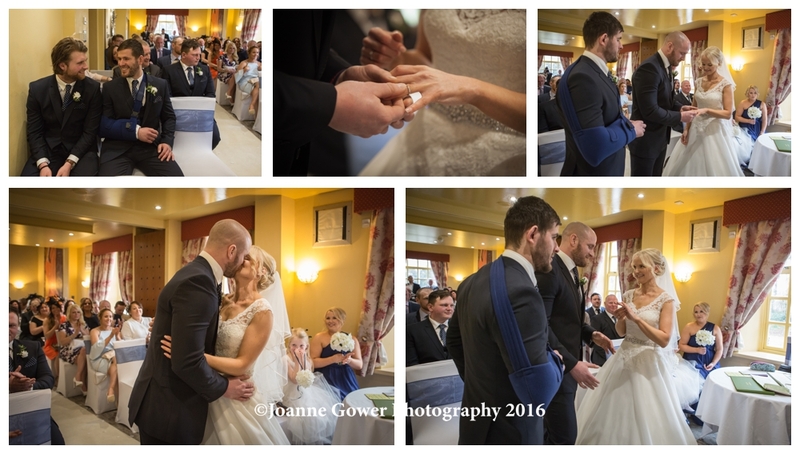 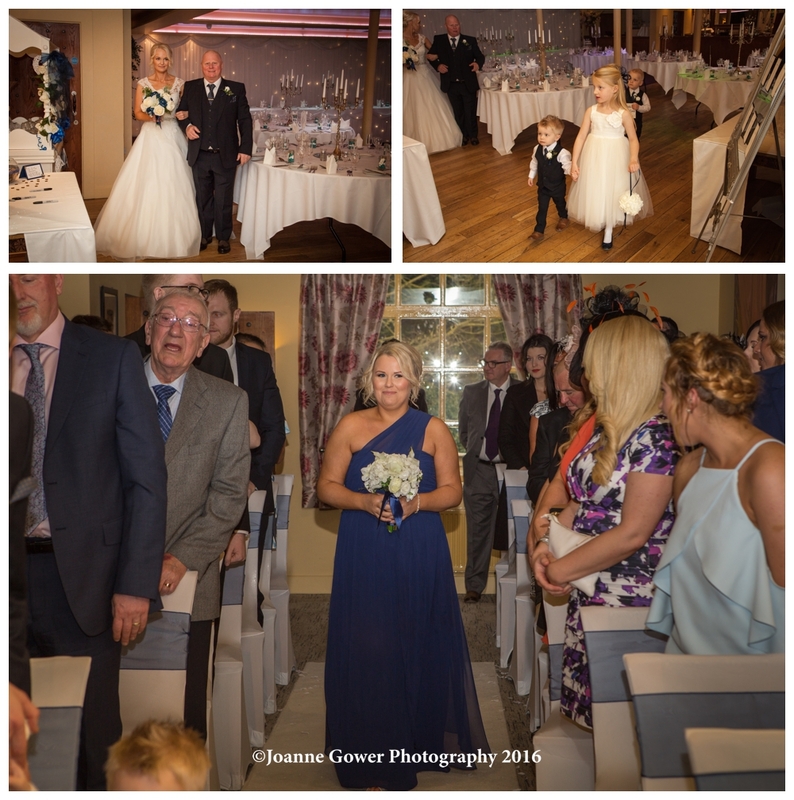 The Ashbourne Hotel is very chic and stylish, and the surrounding area provides some interesting and unusual backdrops for wedding photography. 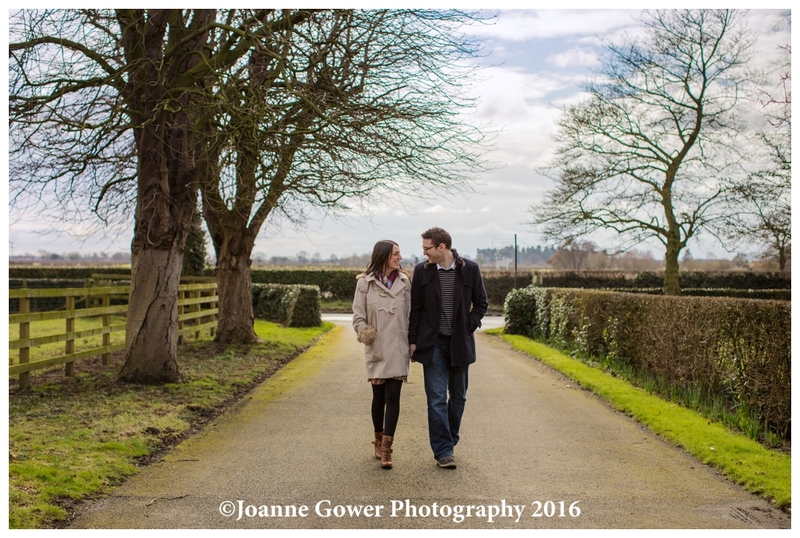 It is always good to get away from a traditional setting and to work with something a little bit different. 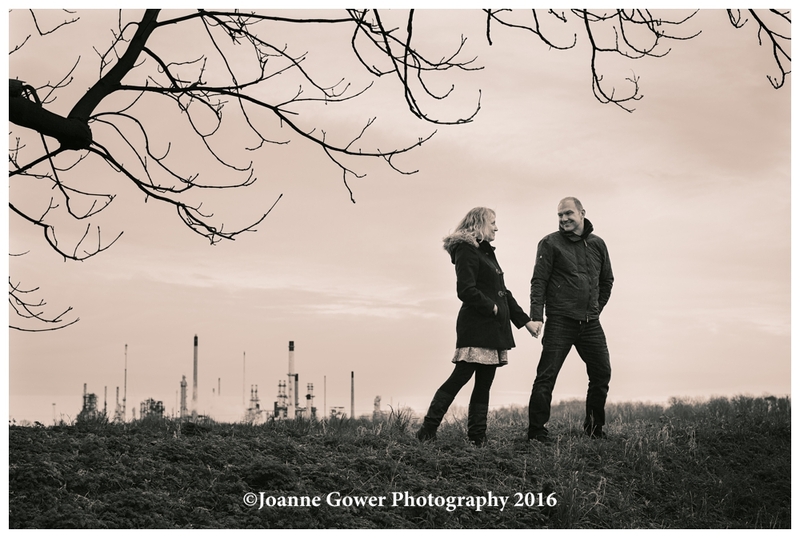 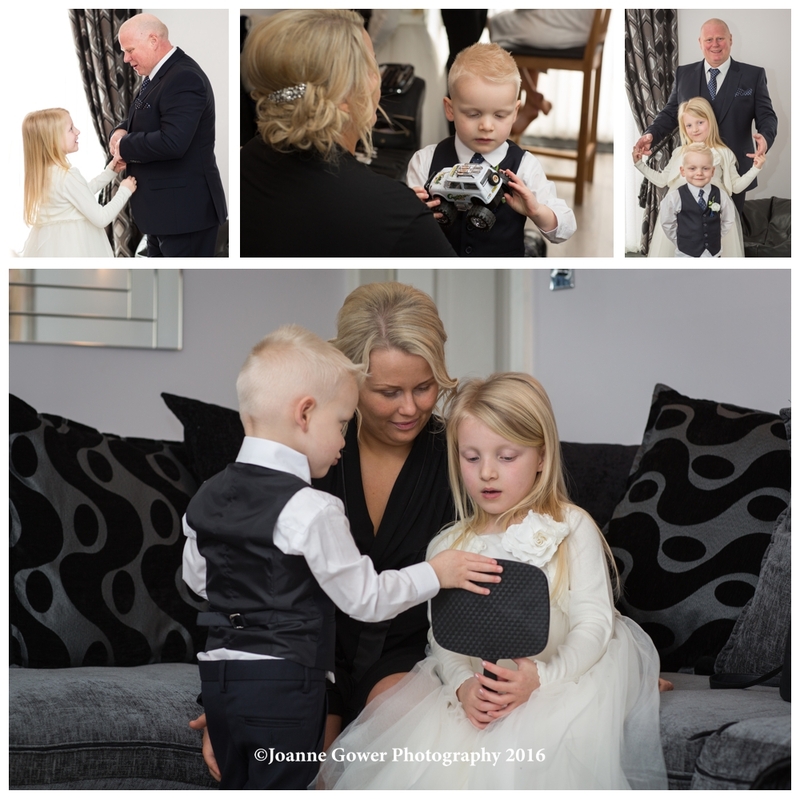 the photography from this shoot will give a little insight into some of the things we are hoping to achieve for Shell and Mark on their wedding day. 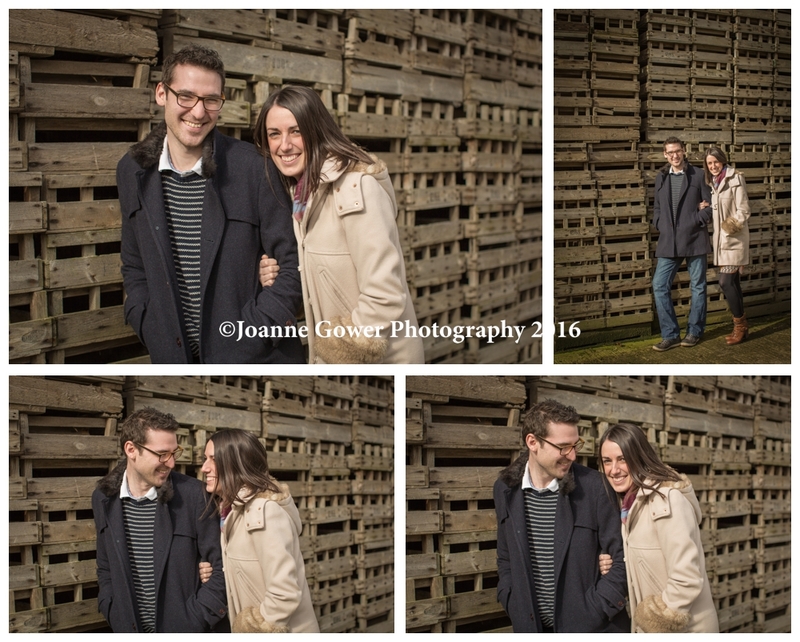 We are certainly looking forward to it!